But I can give you the report, VBox give me out, when I start unsuccessfull Antergos on my Antergos-Host. One last tip. When I start an older protection point, a protection point from 22.02.2019, then Antergos start perfekt. The problem appears in that case after die date. @manuel: The host OS is also Antergos but with KDE. I have installed all needed packages but not the AUR-packages (I won’t trust them). But it works wonderful in the past also without the v-ext-oracle. 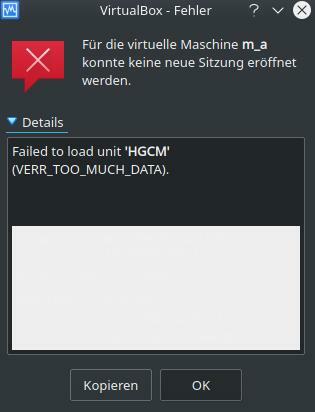 Only since two months this problem appears. I hope we or virtualbox will find a solution. 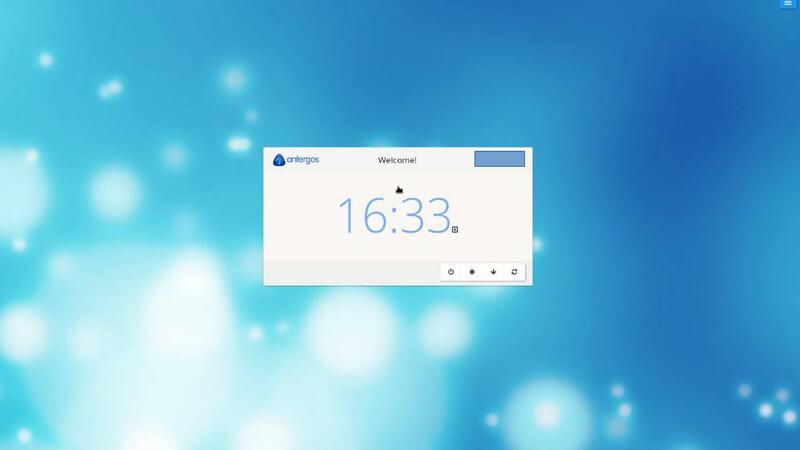 After a few minutes without doing something on the PC, Antergos turns into a lock screen. So far, so good. 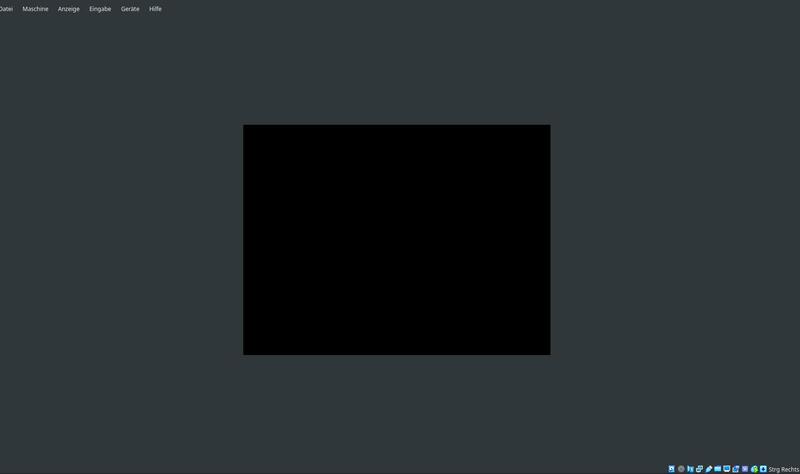 But the lock screen is black. Therefore I could not type my password, becaus I see nothing. I have this problem since two months. I don’t know, if this would be an antergos-problem or a vbox-problem. Supplement: Would it be a good idea, the solution put into the official instruction on the antergos-wiki (“how-to-install-virtualbox”). Thank to everybody here in the forum! I could not start “Start Antergos Live” to install it in Virtualbox. Crazy is, that I could do it in the past. I had no problems with the installation. And I did not change any configurations. Everything is identical. I could imagine, that the iso 19.2 is the problem, because with earlier iso’s I had no problems. But I haven’t already older iso’ s and I only want to download iso’s on antergos-site, also from the original and safe source. Other Linux-Distributions, like Manjaro, work also today with VBox, but not Antergos (-> this shows me, that the antergos-iso is the problem).